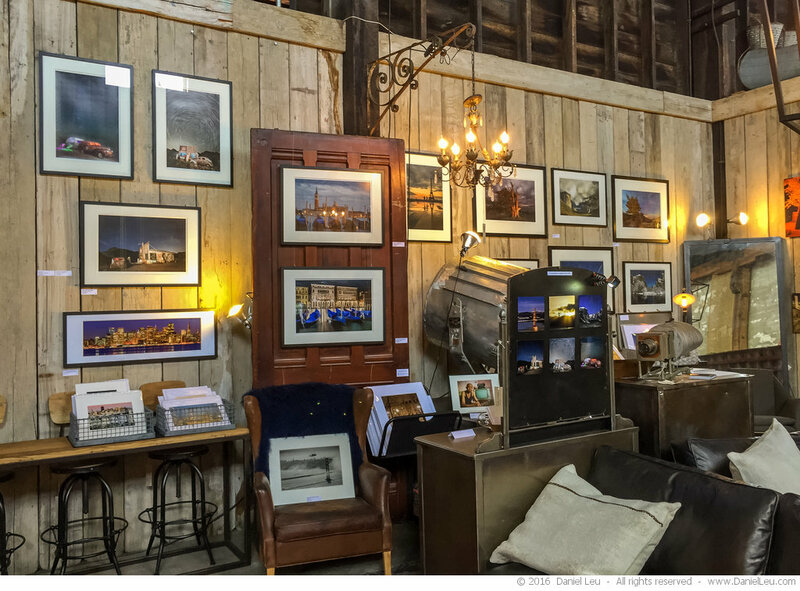 The Open Studios season in San Francisco is about to start. This Thursday is the kick-off with the ArtLaunch Party at SOMArts where over 400 artists have one of their pieces on display. It is a great way to get an overview and to meet many artists. 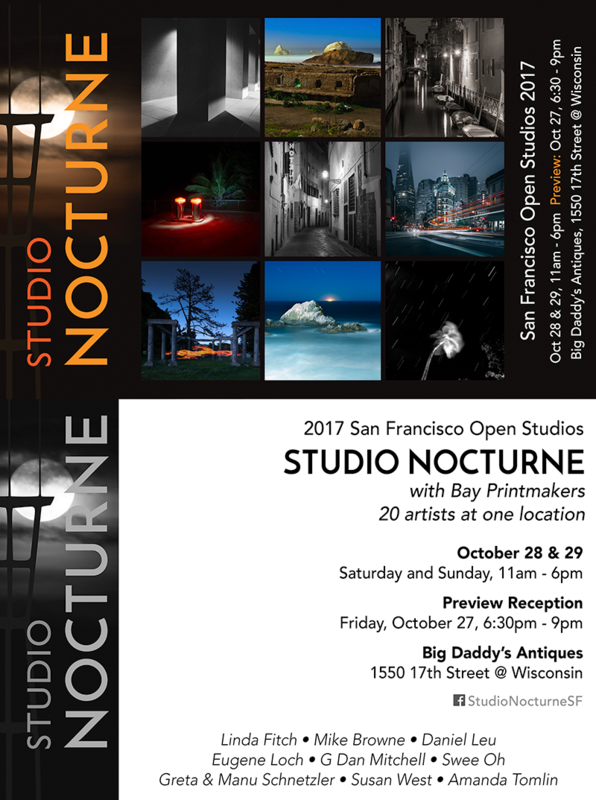 This year I’ll be showing during two weekends: Again with Studio Nocturne at Big Daddy’s and new with 20 other artists at Room & Board. I’m very excited about that! We from Studio Nocturne share this unique place again with the Bay Printmakers. This was a lot of fun last year and will be even better this year. Please RSVP for the reception so we’ll not run dry. Thank you! 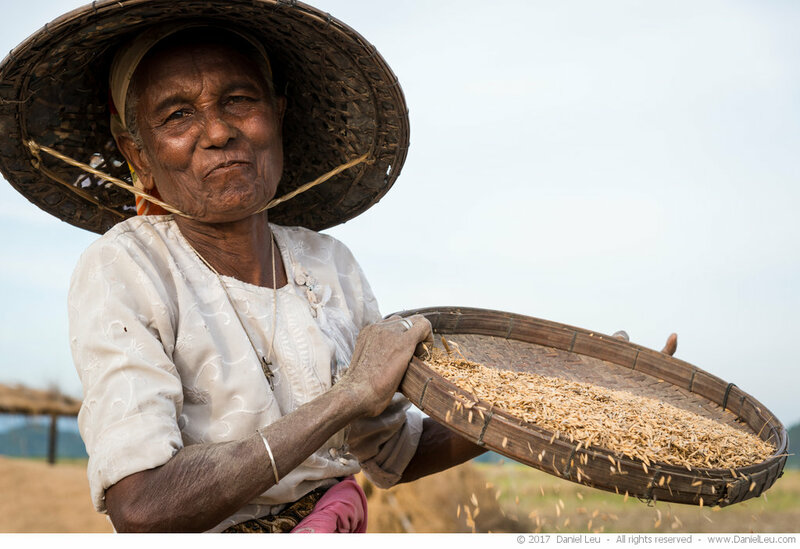 During this Open Studios, I will show a selection from my travel photography featuring images from Cuba, China, and Myanmar. Please RSVP for the opening reception. Thank you!